OMR is considered to be the most trusted and reliable examining solution. 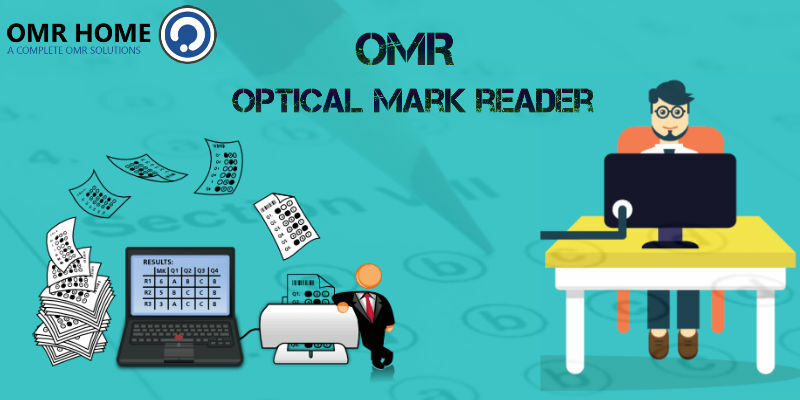 A majority of the sectors like the education, technology, corporate have started the use of OMR based papers to analyze and rate the students, aspirants, employees, etc. They provide a fair opportunity to even the candidates with illegemiate handwriting. The adaptation to conduct OMR based examination is gaining popularity because of simplified design and easy evaluation. A candidate has to darken the appropriate bubble from the set of subsequent choices for a particular question. Once, the test is conducted then comes into the picture the evaluation OMR sheets and generation of scores. The processing of response sheets incorporates the Optical Mark Recognition Technology. This is the process to effectively capture the human marked data. For bulk checking of OMR sheets, one can either use an OMR scanner or can make use of the OMR software. OMR scanners are special scanners used for the processing of OMR sheets. They will first scan and then read the OMR response sheets in continuity to produce the effective scores and report cards. This scanner unit can only process the traditional OMR sheets. They are bulky and thus hard to move from one place to the other. The OMR scanners have high initial and maintenance costs. OMR Software is compact in size and are compatible with a variety of scanner units. The software can scan through scanners of type flatbed, MFP, ADF etc. OMR sheet reading software can easily design, crop images and export data. The evaluated results from software can be saved on cloud for further forefront analysis. They have low initial and maintenance cost. Using an OMR solution, it gets very easy to have simplified registration in the beginning, then to conduct swift examination followed by the synchronized result declaration to the aspirants. The entire event demands darkening of most suitable bubble form a corresponding option set by the candidate and finely evaluate the aspirants response.